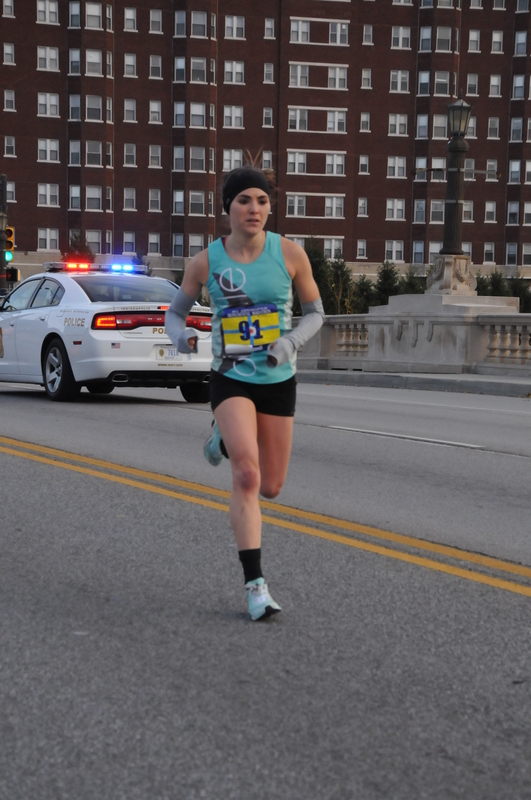 I can’t believe how long it has been since I ran the Indianapolis Monumental Half-Marathon and qualified for the Olympic Trials Marathon but I can say I’m still sometimes shocked by it. When I turned the corner coming into the final straight away I could see the time and could not believe what I had done. I was so overjoyed I felt like I could run another! Luckily I remembered how those last 3 miles had started to feel and just stood there in the finish shoot just taking it all in. After my struggle from last year this season has been a huge testament to me as to why I need to always keep moving forward. Hitting what felt like rock bottom last year feeling like maybe this was it for me was exactly what I needed. I am everyday thankful for Oiselle and my coaches for still sticking with me and giving me the chance I needed to give it one more go. Of course now I realize what I have ahead of me, marathon training. A whole new beast and a whole lot of work. God’s work is never done and the same will be for me. The thing I am most grateful for is not that I qualified but more about the people that this whole experience has introduced me to. Seeing Alana Hadley, a 17 year break the marathon course record and qualify for the Olympic trials. Being in the company of a 92 year old running a half marathon world record and Hailey Danisewicz setting the world record for one leg amputees is so far beyond my accomplishment and is humbling to me. What those people have done is so incredible and such an inspiration. I was blessed with being roomed with an extremely talented Dawn Grunnagle whom helped me figure things out on race morning (I’m still pretty naïve to road racing!) and gave me advice and encouragement going in. 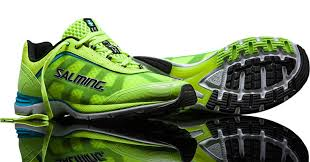 Coming back to NC I was also able to make a connection to Salming, a shoe brand out of Sweden just starting to put down roots in the US including a place here in Raleigh! This opportunity is great and I cannot thank them enough. I will soon be a part of growing this brand and I can’t wait to see what the future will hold here. The team, the managers, everyone involved in this company has been fantastic! Putting together a group of not only great runners but also great people was the key to drawing me in. They put a strong value to supporting local elites in the community to help grow the hometown love and I can’t wait to get the opportunity to make a difference in the lives of all runners young and old. 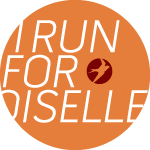 All in all the one person that really spoke to me this weekend was an incredibly strong Oiselle woman whom joined me in the City of Oaks Marathon Relay the Sunday following my half-marathon race. She apologized before the race stating that she hadn’t been able to train much and that she would be slow. 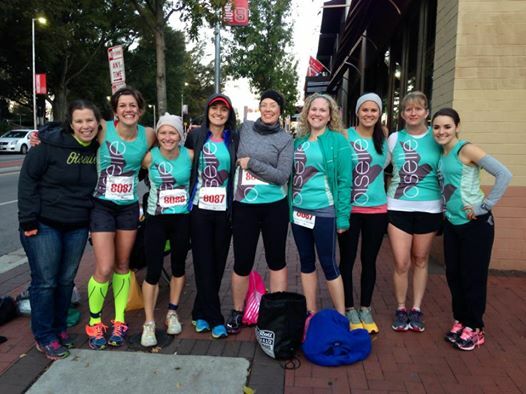 I told her not worry and that we as Oiselle birds fly together and to just have fun! She anchored the last leg of the race and I watched cheering proudly as she came through to the finish. She ran the entire 6.2 miles! I found out later that she had been struggling with MS and had been unable to run. Her attitude and perseverance is just so inspiring to me. Ever since hearing this news I have been in awe over her. If she reads this I want her to know how strong and how absolutely amazing I think she is. I am proud to call her my teammate! This entry was posted in Life, Running Story and tagged #postcollegiate #goals #godsplan, inspiration.